Hi. am Pallav i have purchased Celkon Q455 last month and it's very nice phone it's camera quality and inter net surfing is very good. i like this phone very much. if you are thinking to purchase a smart phone with great looks and great features then this will be very good selection for you.. It's features and performance really worth its price. 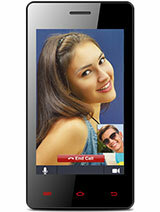 Full fledged features for just Rs.7999. 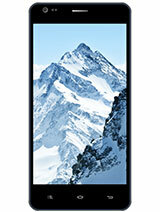 1GB RAM, 16GB ROM, 8MP Camera, IPS OGS display, Quadcore processor with latest Android Kitkat OS. 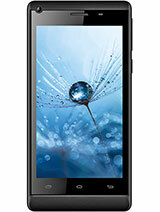 Superb phone....Its really worth the each rupee I spent to buy it. I tried to connect to WI-FI, it shows device name then i connected, but it shows status as OBTAINED IP ADDRESS, please anyone tell me why this comment coming??? just two days back i bought Q455. I really feel its very good. I have no issues with this... its really worth for this price Rs.7999. 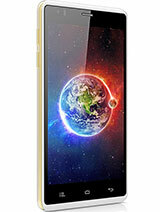 Total of 381 user reviews and opinions for Celkon Q455.